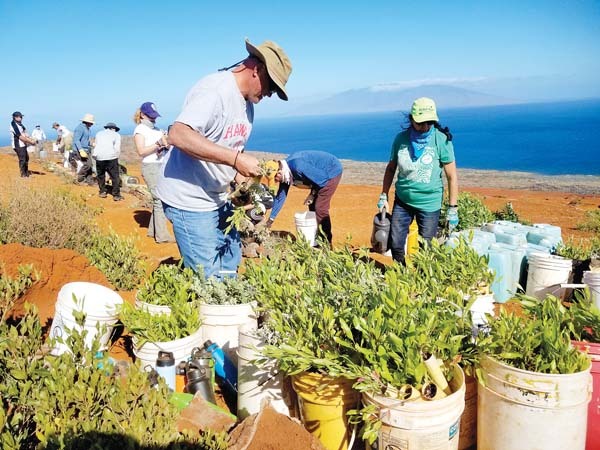 The Maui Nonprofit Directors Association is accepting nominations for its Community Business Award, Humanitarian Award and Maui County’s Outstanding Nonprofit Executive Director. Nomination forms are due no later than Sept. 13. Applications are available at www.mauinonprofit.org. Nominees and winners will be announced at the MNPD annual Meeting and Leadership Awards at 5:30 p.m. Oct. 11 at the Maui Arts & Cultural Center. Completed applications can be mailed to Maui Nonprofit Directors Association, P.O. Box 1186 Puunene, 96784, or emailed to mauinonprofit@gmail.com. For more information, call Debbie Cabebe at 249-2990.